About — Danna Anderson, M.Ed., L.P.C. Danna has studied with several healers, taken numerous trainings in various healing modalities and gone to several healing practitioners, so she could learn firsthand how to heal the mind, body, and spirit. She has expertise in mindfulness based therapies and completed a week long training with Jon Kabat-Zinn and Saki Santorelli in Mindfulness Based Stress Reduction in Medicine. She has taught workshops on mindfulness, meditation, and Mindfulness Based Stress Reduction, as well as women’s self-care. Additionally, she has taught Mindfulness Based Stress Reduction, an 8 week mindfulness program. This year Danna received her 200 hour yoga teacher certification at the Svasti Yoga School in Houston, TX. She is also certified to teach Restorative Yoga and will be certified to teach Yin Yoga this fall. Danna has been a Reiki Master Teacher for well over 10 years. In 2007 Danna received her masters degree from the University of Houston in Counseling Psychology. Danna interned at the DePelchin Children’s Center where she conducted groups and counseled children and families. Before going into private practice she most recently worked in an outpatient clinical setting focused on addiction and recovery at the Council on Recovery. At the Council she conducted groups, worked with individuals, couples, and families in impacted by addiction. Before Danna became a therapist she was a High School English teacher for 6 years in the Philadelphia region. 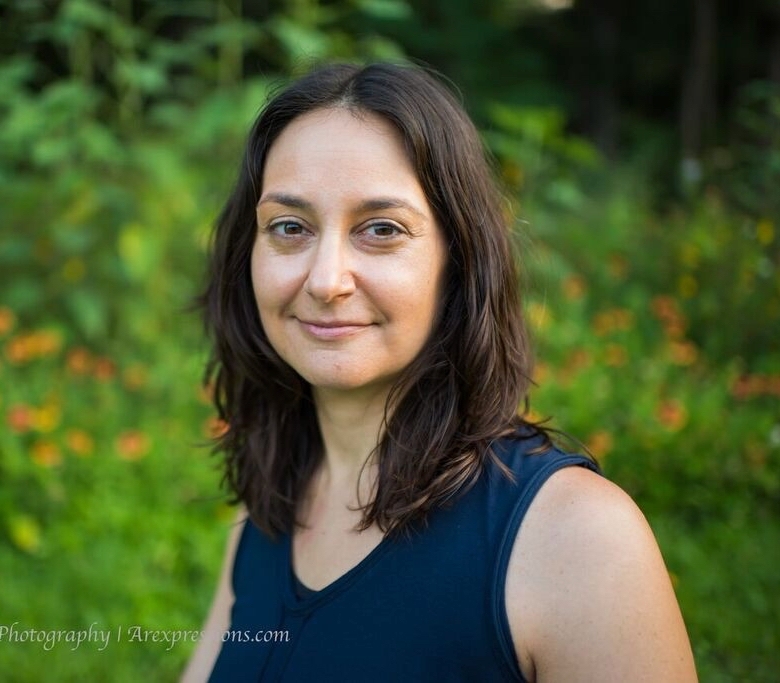 The combination of Danna’s clinical training combined with her breadth of knowledge in holistic therapies and modalities have helped her create a truly integrative practice based on mind, body, and spirit. Danna’s areas of expertise include codependence, anxiety, mind/body integration, trauma, addiction and recovery, grief and loss. Her clinical interests include somatic work, breath-work, Buddhist psychology, and the use of yoga as a therapeutic modality. She has been on several silent meditation retreats. Danna lives with her husband and twin daughters.